Mold remediation courses provide an overview of activities involved with mold remediation and are designed to train individuals who are or who anticipate being employed at a mold remediation work site. Activities in this courses could include sampling techniques available to find hidden mold and the limitations of these techniques, how to identify the most common fungi related to water damage and health hazards, methods to prevent water events and mold growth in buildings, emergency response plans, protective equipment, and control containment or confinement. Additional site-specific training for emergency response must be provided so individuals can carry out any role, which may be assigned during a response. This awareness course provides an overview of activities involved with mold remediation. Participants will gain an understanding of mold ecology, health effects and how to conduct an initial inspection. Participants will learn about conducting a visual inspection and how to use non-invasive tools such as infrared cameras and moisture meters. Sampling techniques available to find hidden mold and the limitations of these techniques. How to identify the most common fungi� related to water damage. 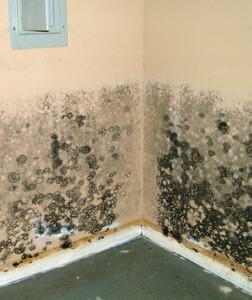 Methods to prevent water events and mold growth in buildings. 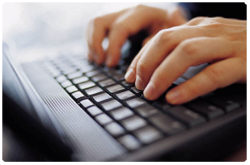 This course offers Continuing Education Units.